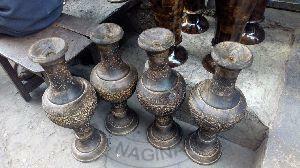 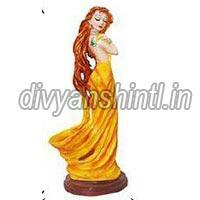 We have abundant experience in dealing with all kinds of Stone Handicrafts , natural stone handicrafts etc. 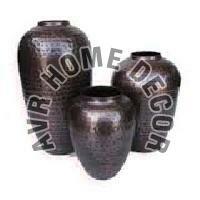 Hasta Creations is a distinguished stone handicrafts manufacturer. 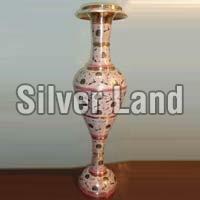 We strictly focus on the state-of-the-art technology in the fabrication of our superlative products. 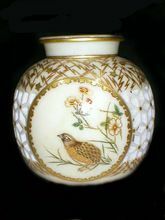 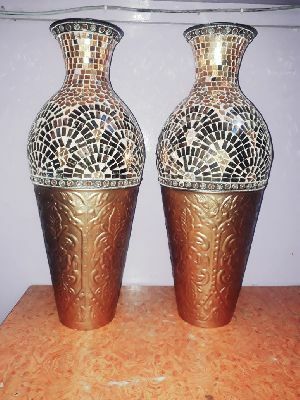 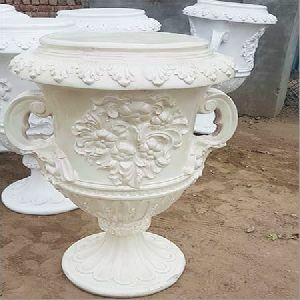 Arresting patterns, stylish designs, fine finish and excellent polish are some of the attributes that define the Stone Flower Vase we Manufacture and Export. 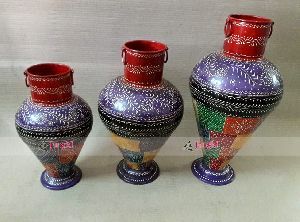 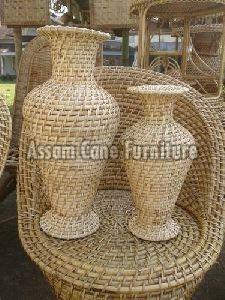 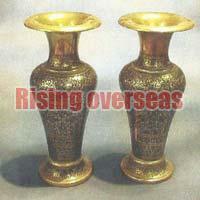 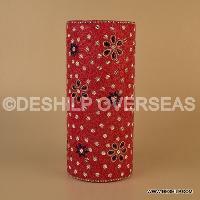 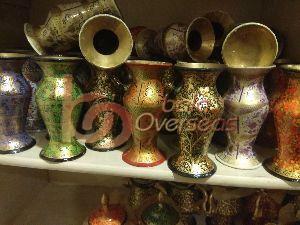 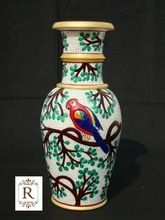 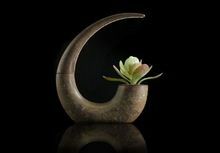 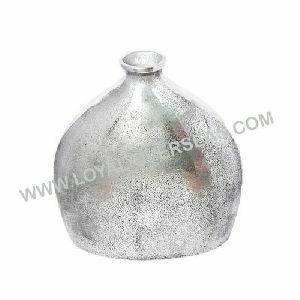 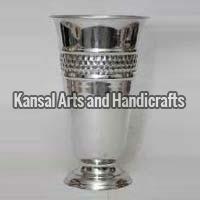 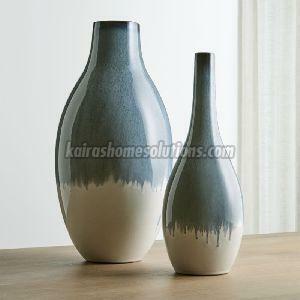 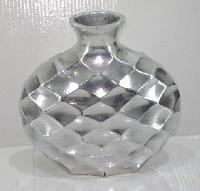 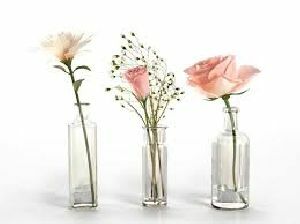 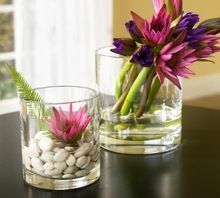 The assorted Flower Vase comes in diverse designs. 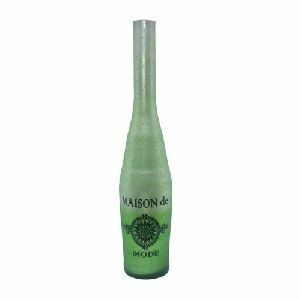 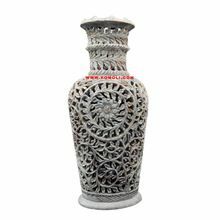 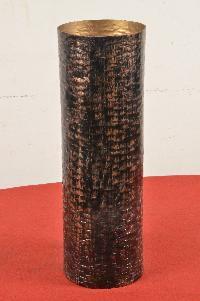 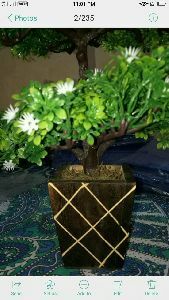 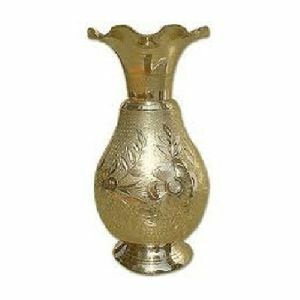 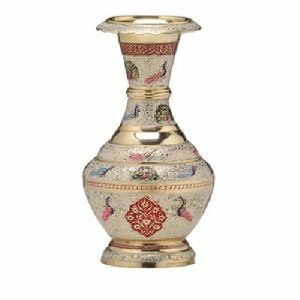 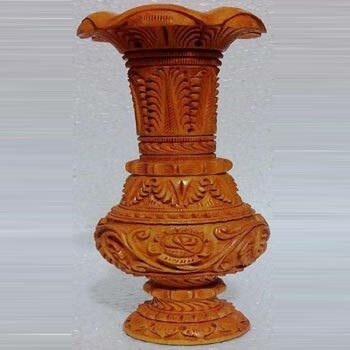 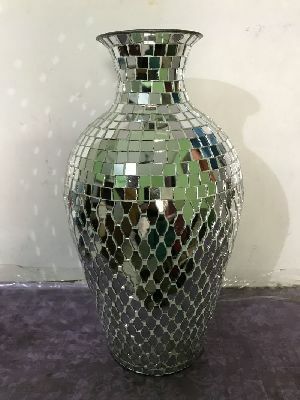 Stone Flower Vase is specially designed by our creative and talented experts with the premium quality material to meet the quality of international standard. 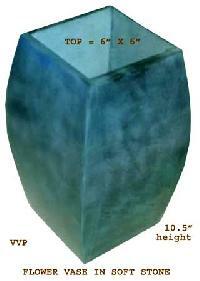 Color : Blue, White, etc. 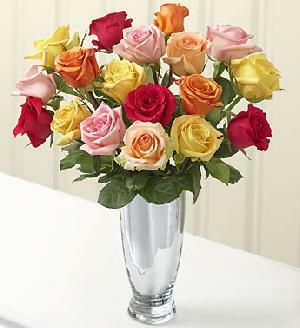 Color : Yellow, Brown, etc. 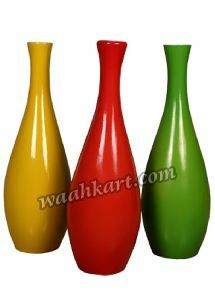 Size : 8 Inch, 10 Inch, 14 Inch Etc. 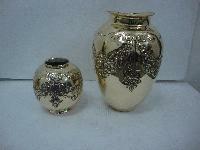 Color : Brown, Yellow, etc.